We can all agree that photo booths are a lot of fun. We can also agree that a 1968 VW van is fun too. So, we’ve combined the two and created the photo bus, a SUPER FUN mobile photo booth! It’s the first of its kind in Washington State and now you can rent it for your next event. 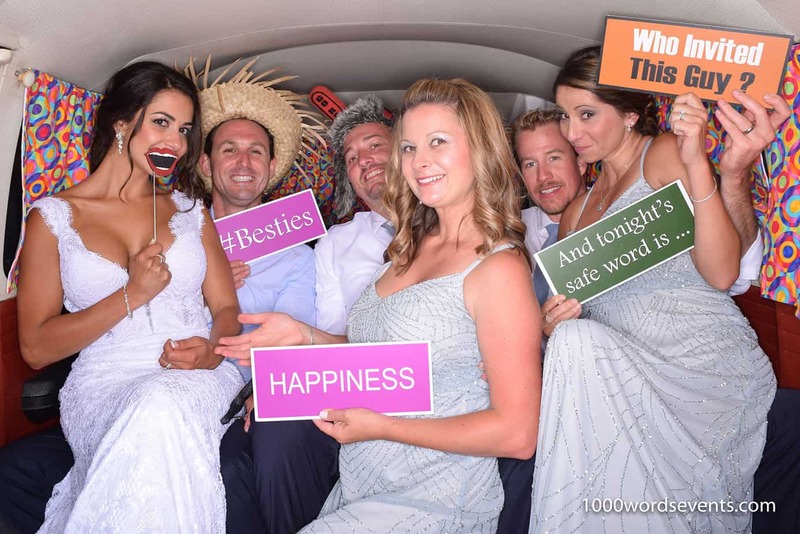 Just like our regular photo booths, the photo bus will keep your guests entertained for hours. Guests can choose from a selection of props, climb in and sit in the back seat. Up to 10 people can pile in and strike a pose. A few seconds later you will have your very own photo strip to commemorate the event. It’s perfect for company picnics, outdoor weddings, or any place we can drive up and park! The Photo Bus is only available to our Washington customers. 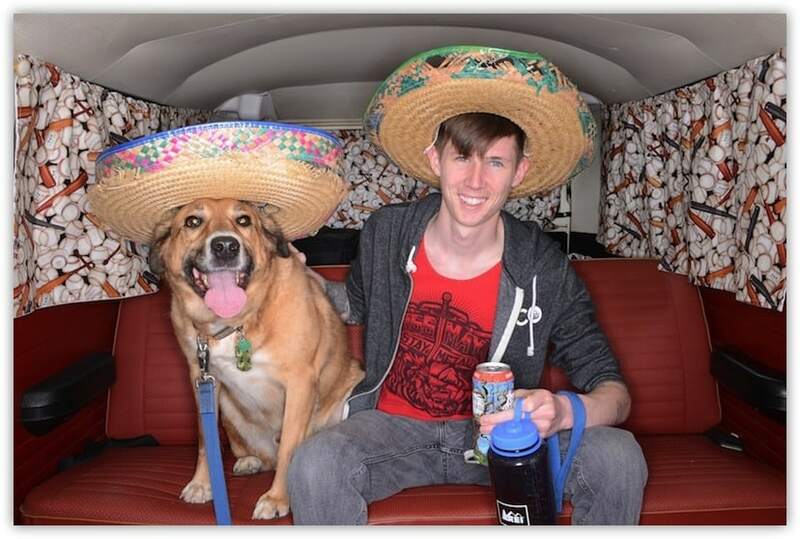 “When we saw that Mike had a VW bus converted into a photo booth that helped us decide our theme for our corporate Summer picnic. Summer of Love, 60’s. 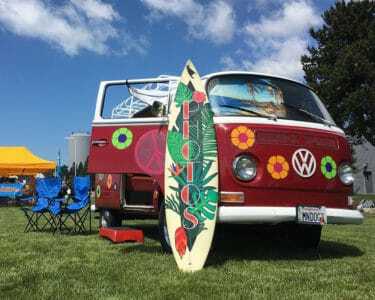 The VW bus was added décor and great focal point for the outdoor picnic. The photo bus ran smoothly, provided a customized icon for the event and sent the link post event to share with the attendees.